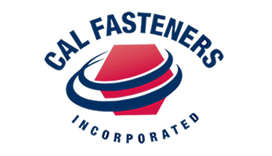 Cal Fasteners, Inc. (CFI) are specialty hardware suppliers, offering fastener products of all types, electrical hardware and connectors, metal stampings, cold-headed parts, and more. The company offers domestic and imported products in English and metric sizes, as well as hard-to-find, built-to-order, and custom products to meet their customers’ unique requirements. Based in Anaheim, California, CFI serves customers all over the world. With a 26,000 square foot warehouse and a massive inventory of ready-to-ship products, they can supply the right fasteners and hardware for nearly any industry or application. CFI is committed to providing high quality products at competitive prices and aim to meet or exceed customer expectations with each and every order. From simple nuts and bolts to drill bits, meter sockets, mechanical lugs, and much more, Cal Fasteners, Inc. has the best selection and the best specialty hardware products you’ll find anywhere. 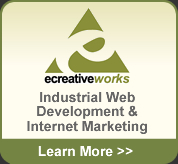 For more information, visit them online at www.cfi1.com.